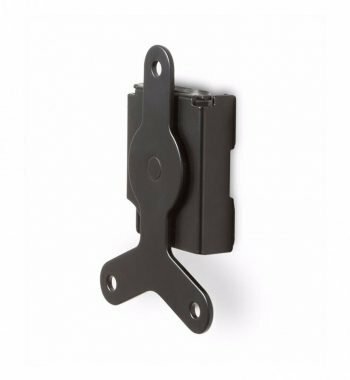 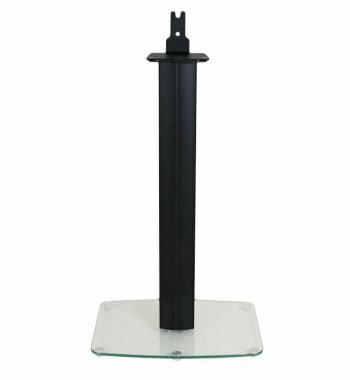 The new Play:5 floorstand continues Alphason’s trend of combining practical mounting solutions with stylish minimalist designs. 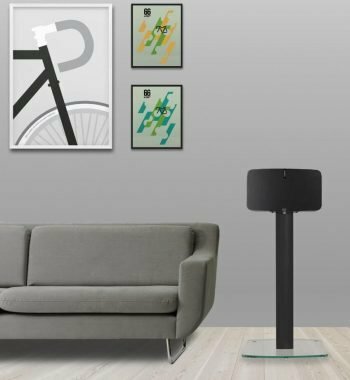 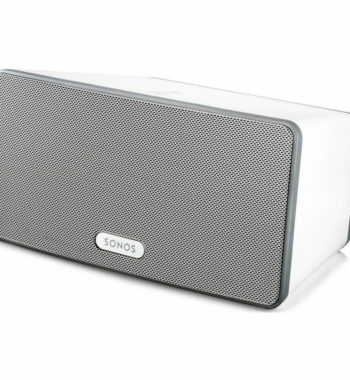 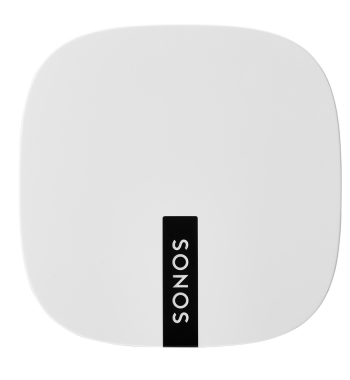 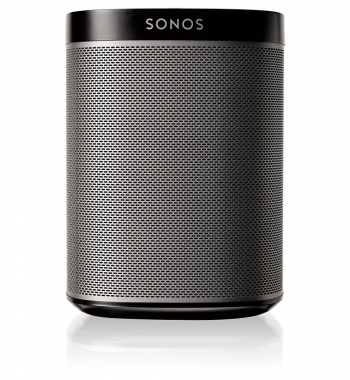 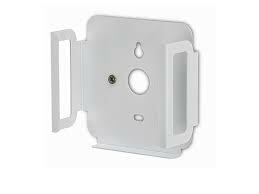 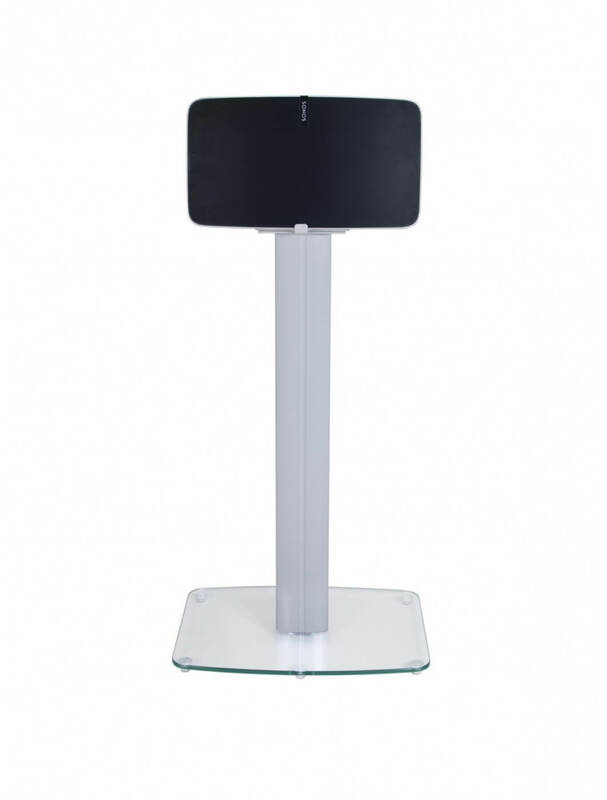 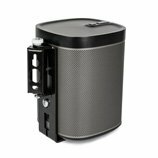 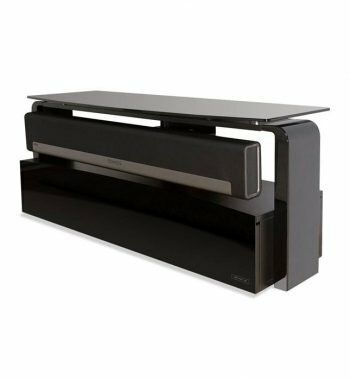 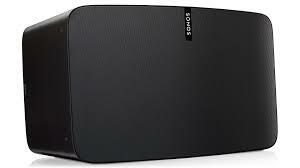 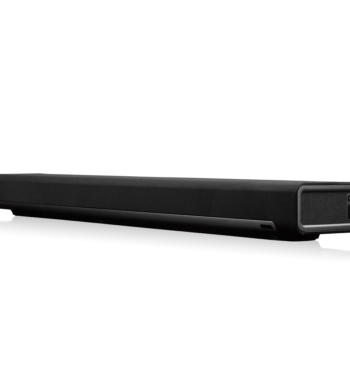 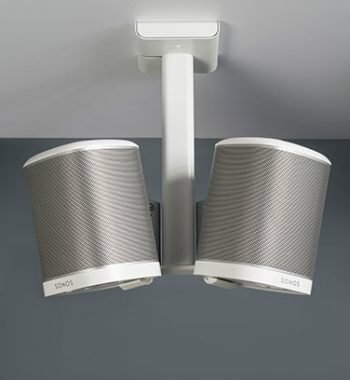 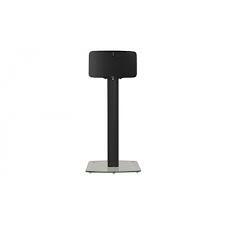 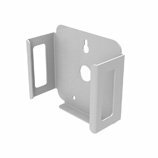 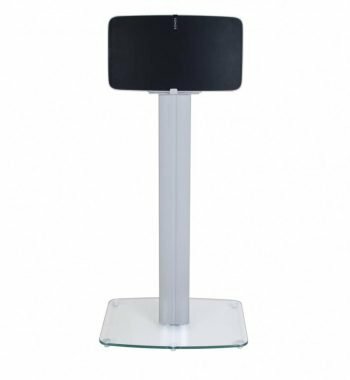 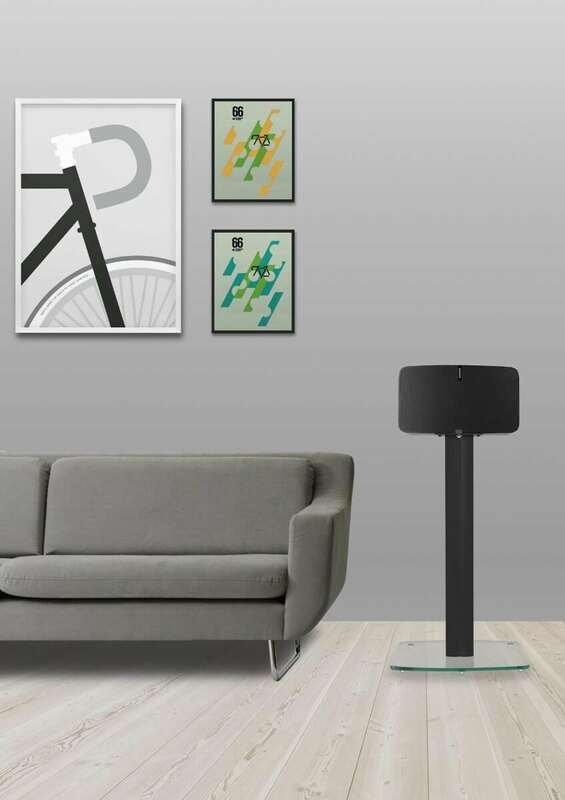 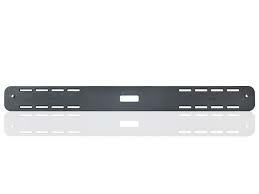 Designed and engineered specifically for the 2nd generation Sonos Play:5 speaker, the floorstand has a slimline, acoustically dampened aluminium frame supported by a toughened quality glass base. 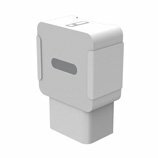 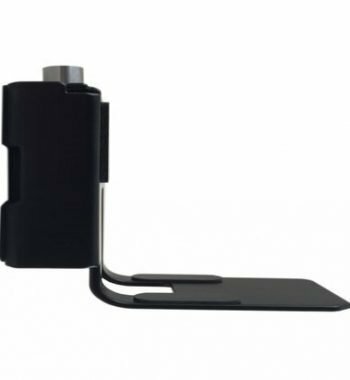 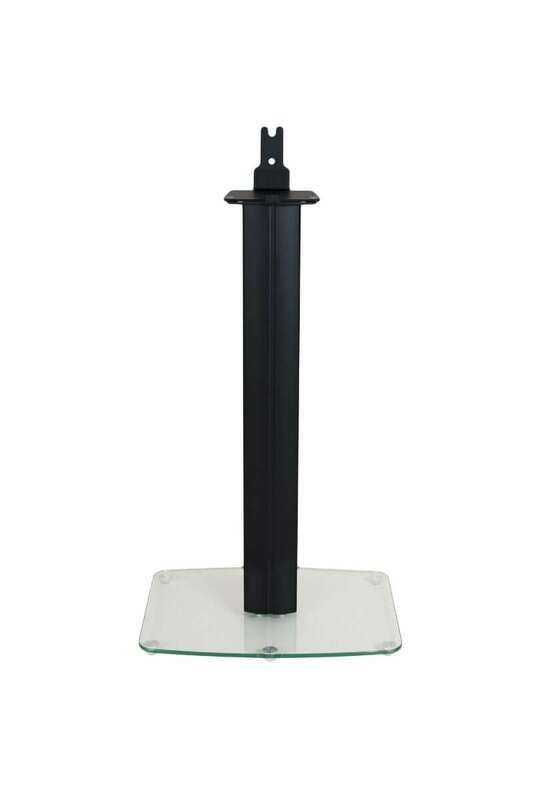 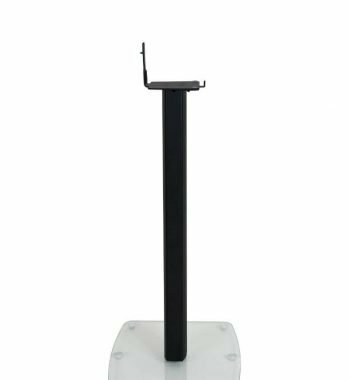 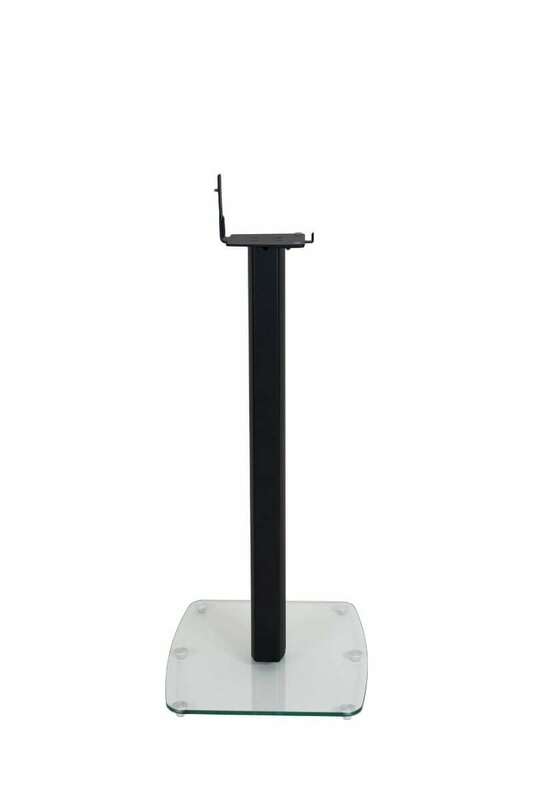 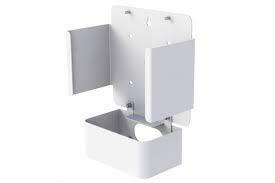 Available in black or white, each stand comes with spikes or rubber caps for carpet and hard flooring. 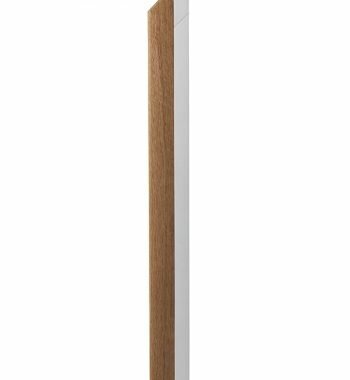 Robust yet discreet, the new Play:5 floorstand from Alphason is the perfect way to showcase the latest speaker from Sonos.